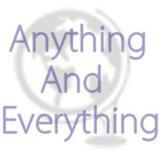 anythingandeverythingnz Absolutely amazing buyer! Very kind when dealing with the purchase. @midz14 is on Carousell - Follow to stay updated!